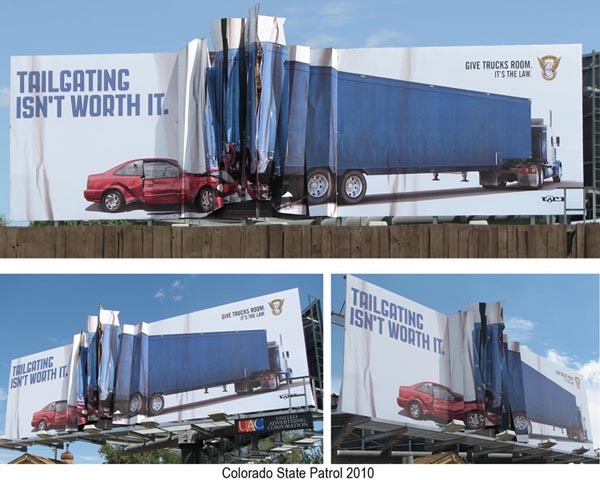 eyecandyprops.com » Colorado State Patrol 3 dimensional billboard prop. Previous Post: 3d foam sculpture for Chicago Bulls Next Post: big 3d foam props for hard to clean stains!!!!! Posted in Uncategorized 8 years, 8 months ago at 8:13 pm.